This was a great book full of adventure, mystery and supernatural phenomena. 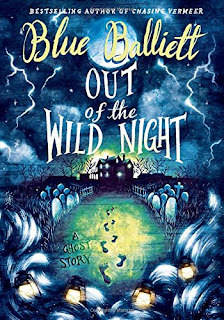 This book had a great plot and on every page, as a reader, you find yourself wondering what will come next and whether the Ghosts and kids can do what needs to be done to be able to save the island. This was a book that was a ton of fun to read. I found myself not wanting to put the book down!